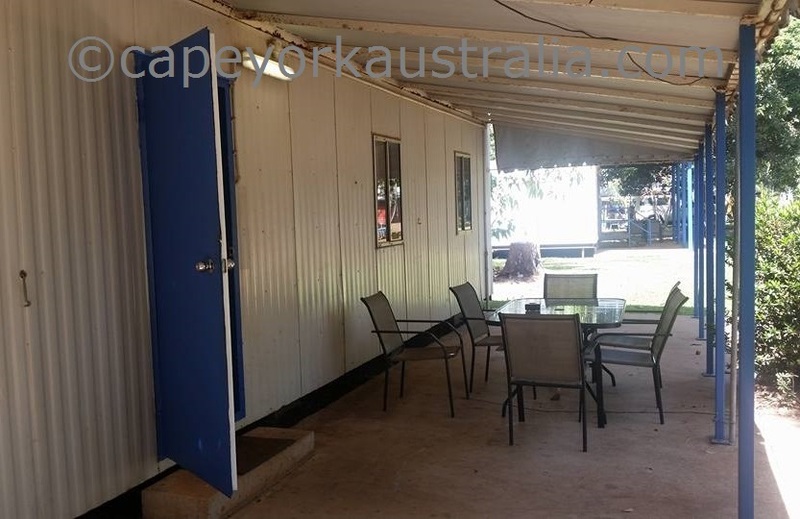 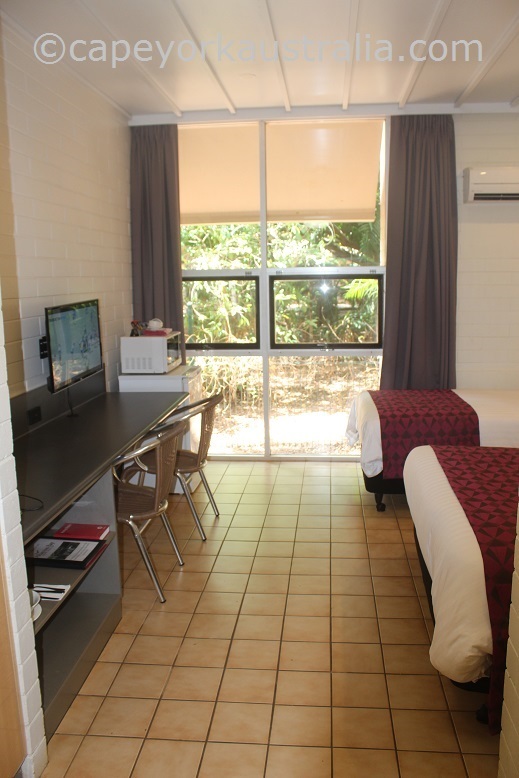 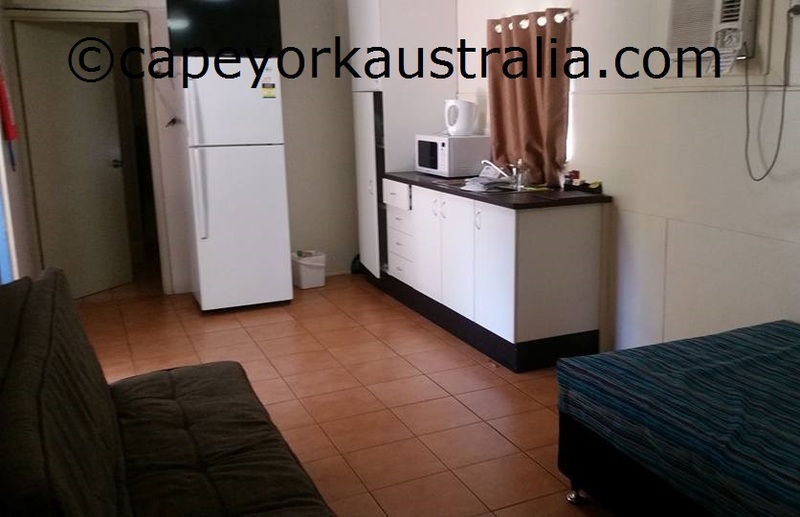 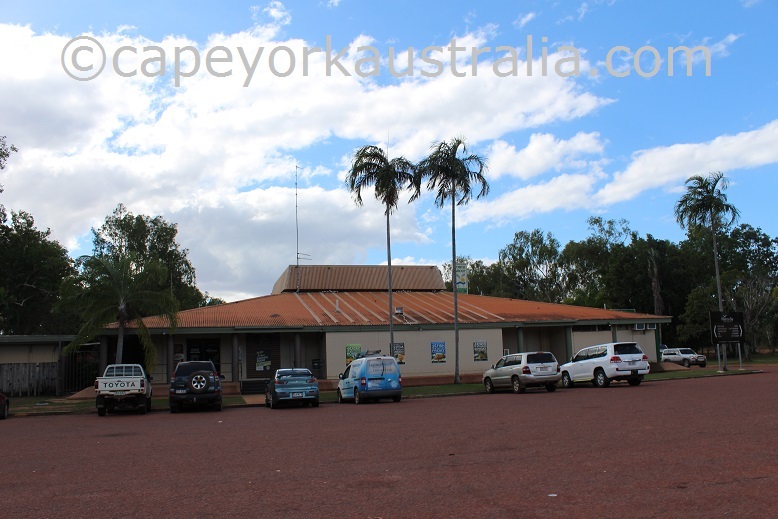 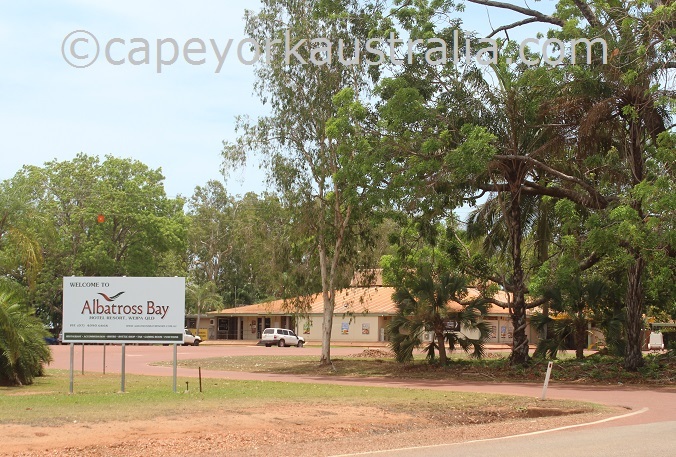 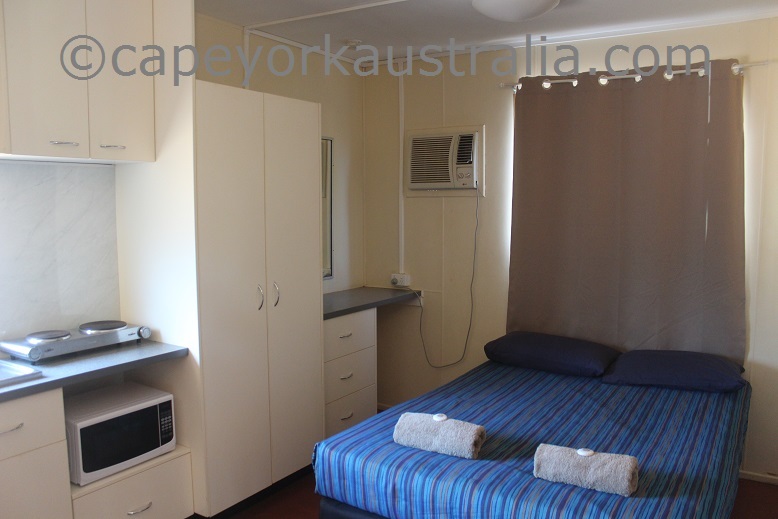 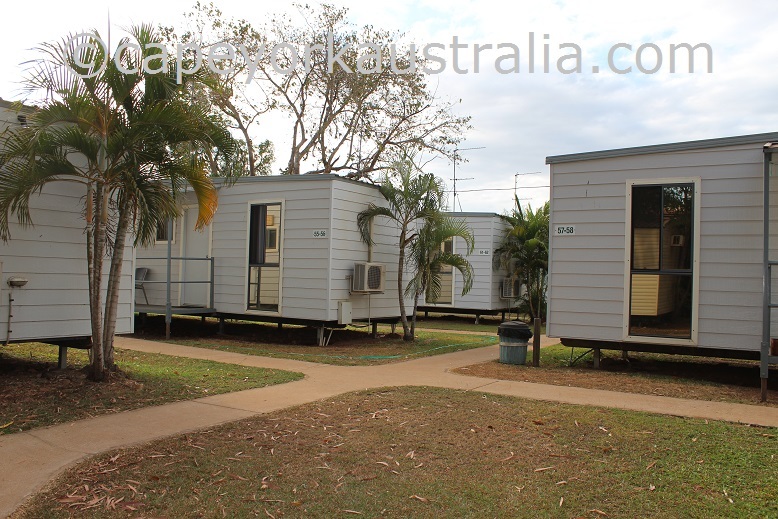 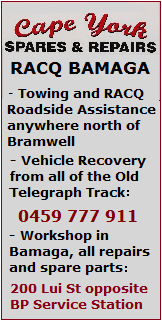 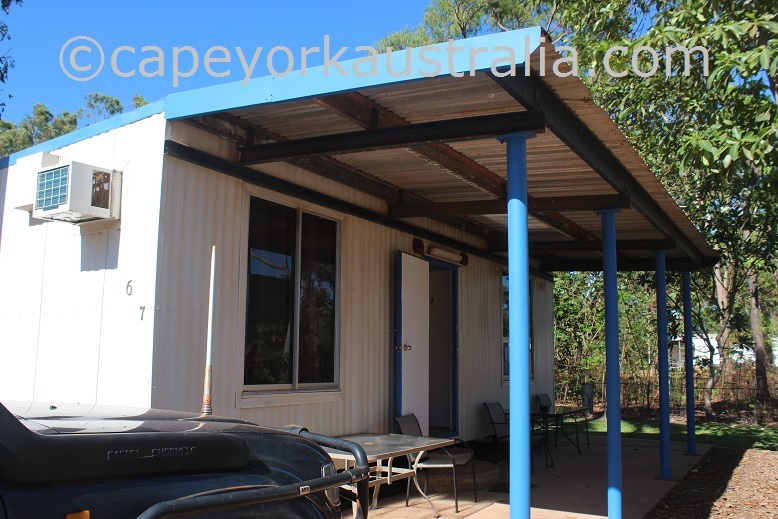 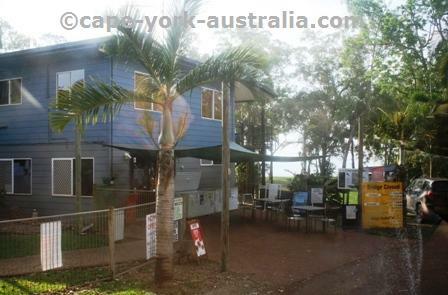 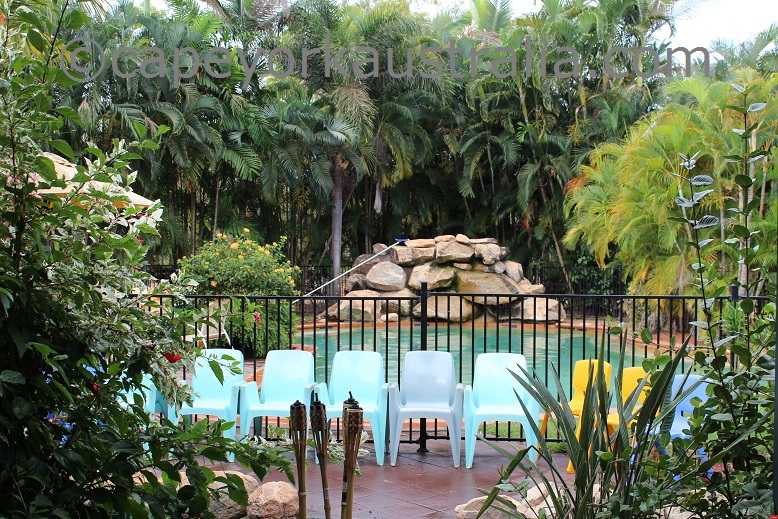 On this page you have Weipa accommodation. 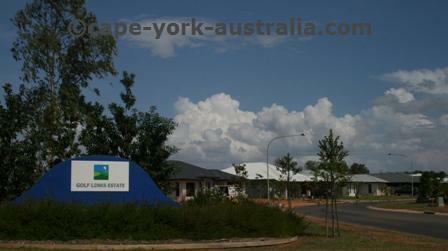 It is relatively expensive, for the obvious reason - it's a mining town (so their costs are high, too). 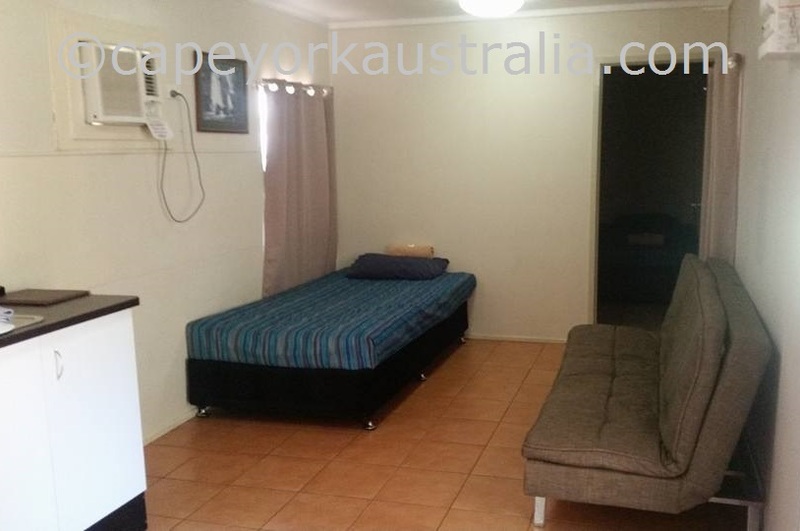 Plus - there is not a huge lot to choose from, and you cannot expect city standards as we are in a remote place. 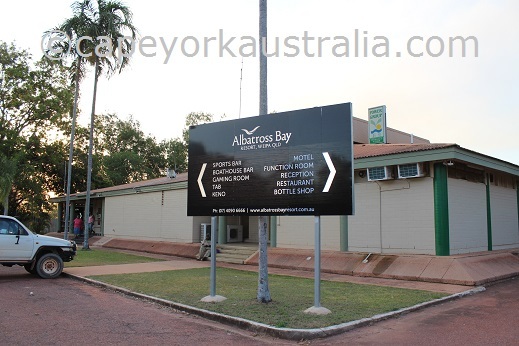 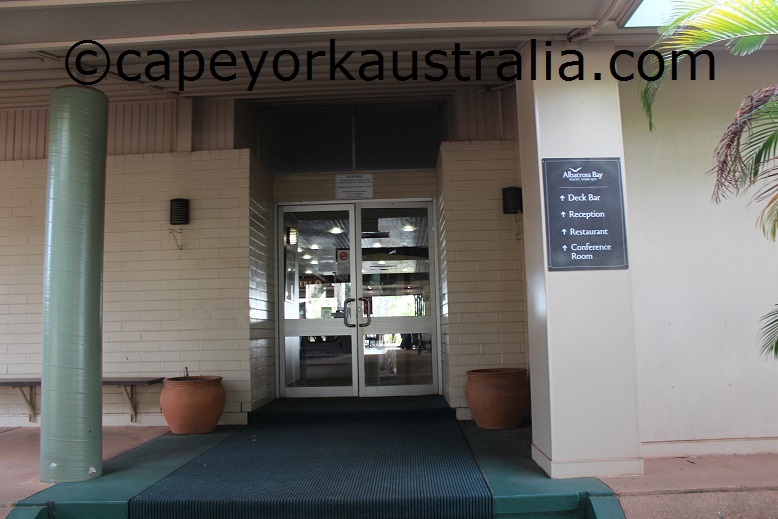 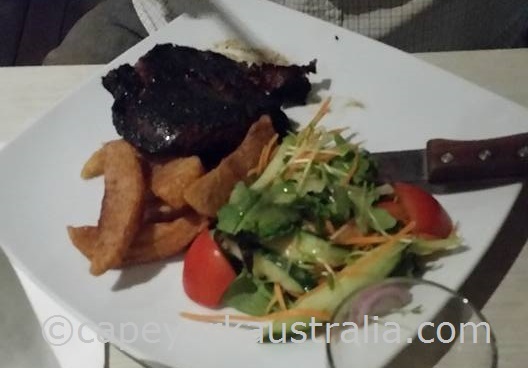 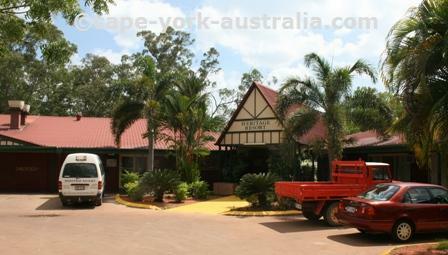 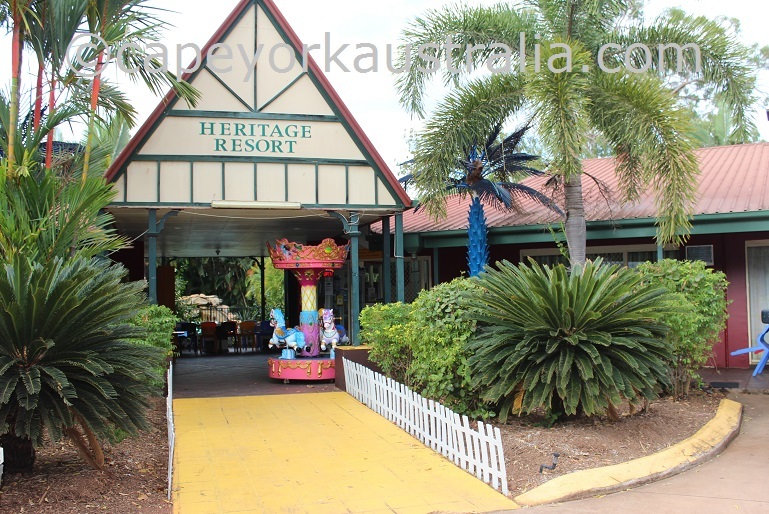 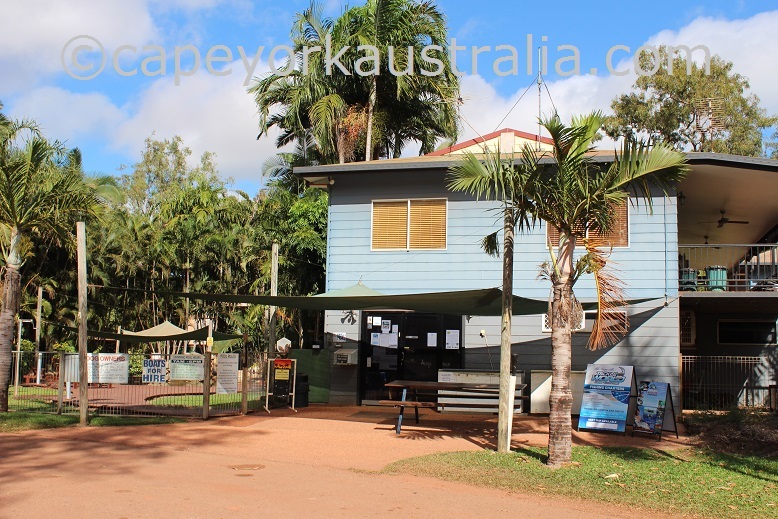 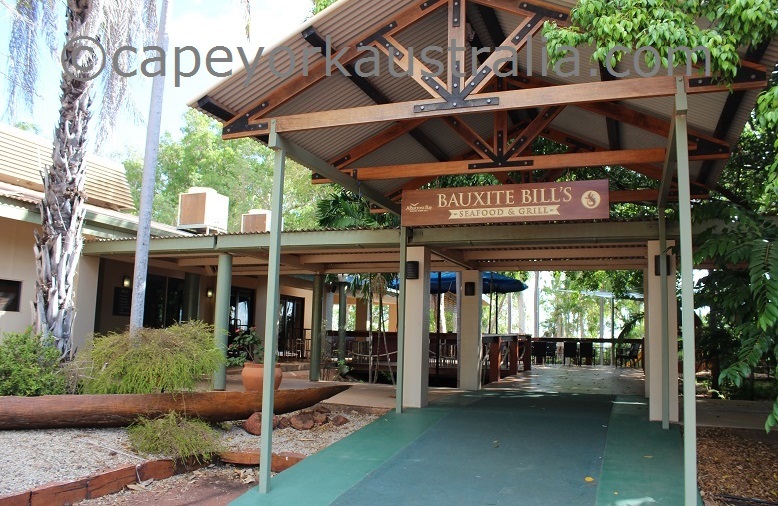 If you are after a good old traditional Australian hotel - Weipa lacks one! 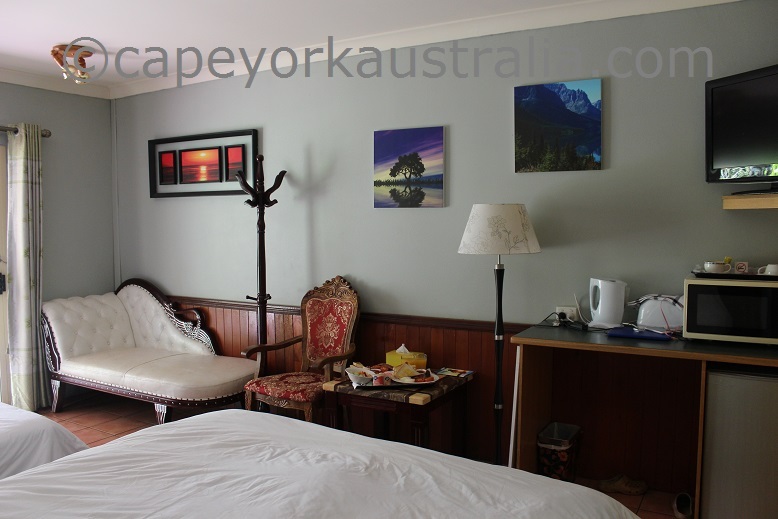 There is one with a public bar in Trunding, and if you compared to a country pub, the rooms will not disappoint you and there is even an a la carte restaurant. 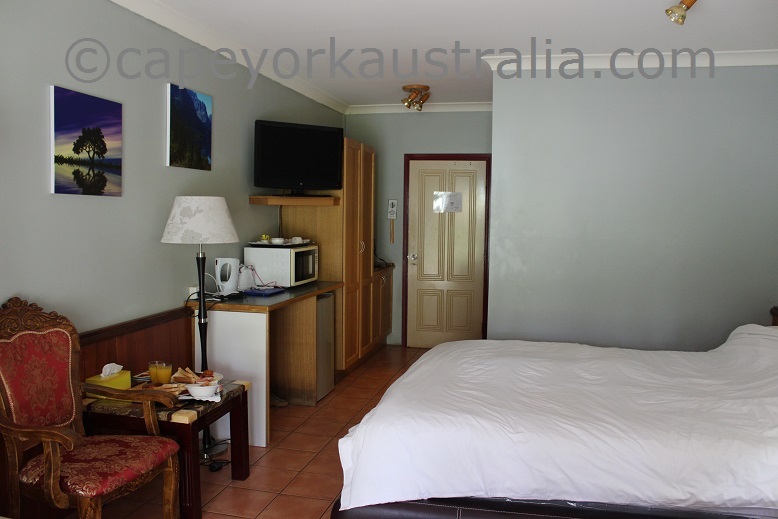 There are also no real motels like you would be used to from other parts of Australia. 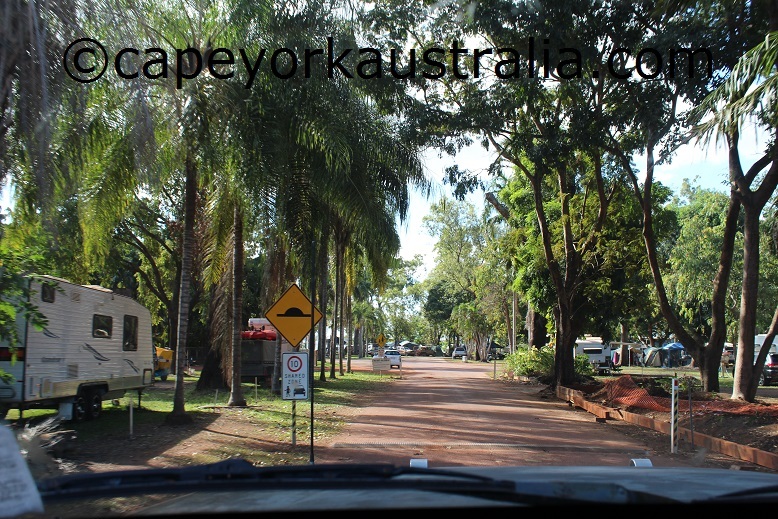 There is, however at least one where you can park your vehicle in front of the door of your room which is really handy on a trip where you live out of your car (all the details are in the Destination Guide). 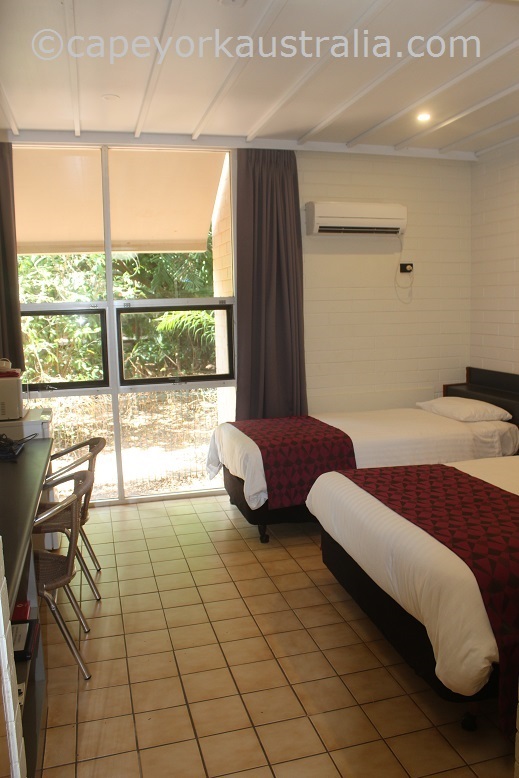 The resort of the town is also not a city resort standard or style, but is clean and friendly and has a swimming pool and a restaurant. 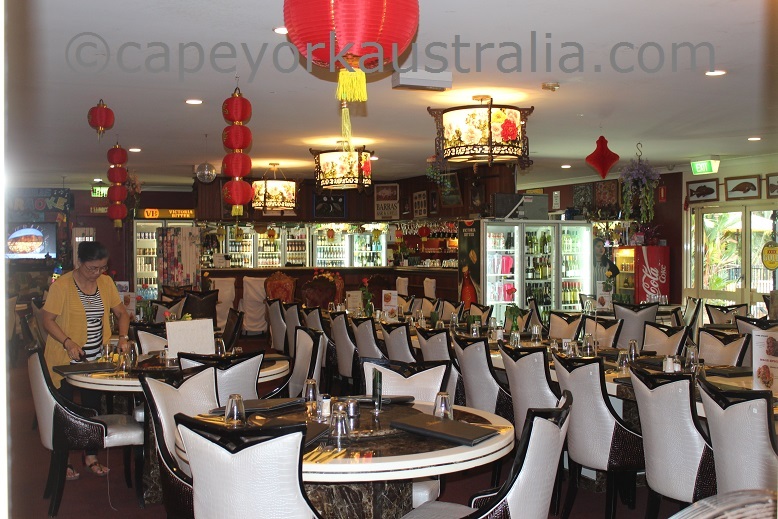 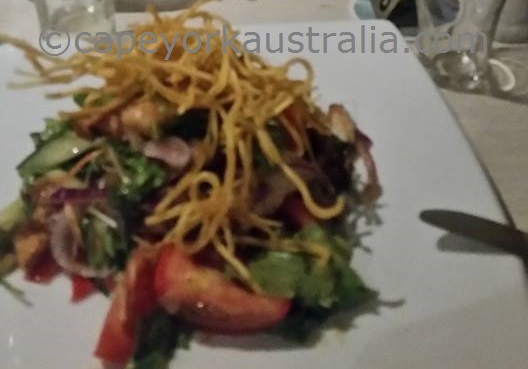 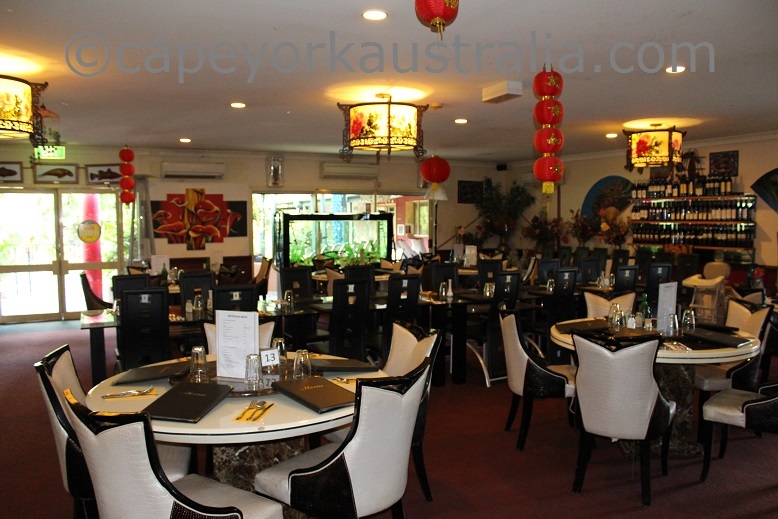 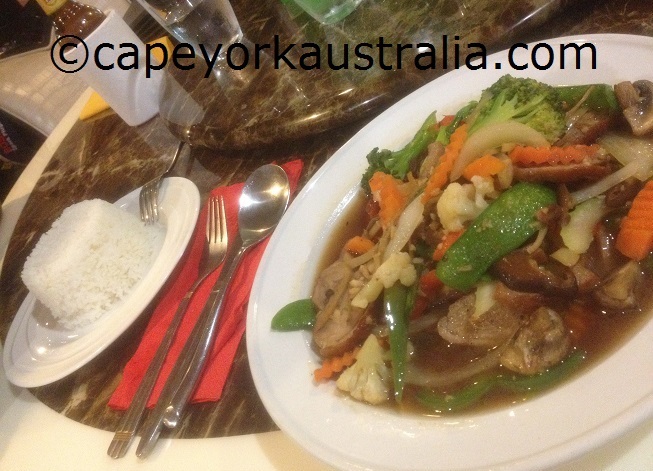 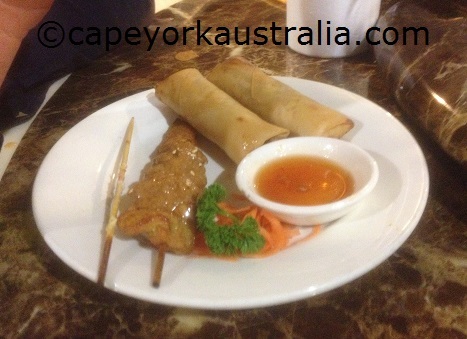 It is Asian style (at least with the current owner), which makes it different from the others in Weipa. 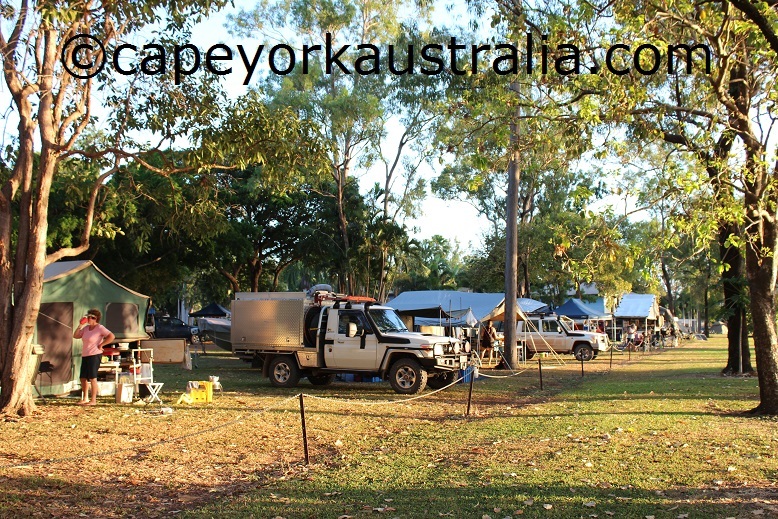 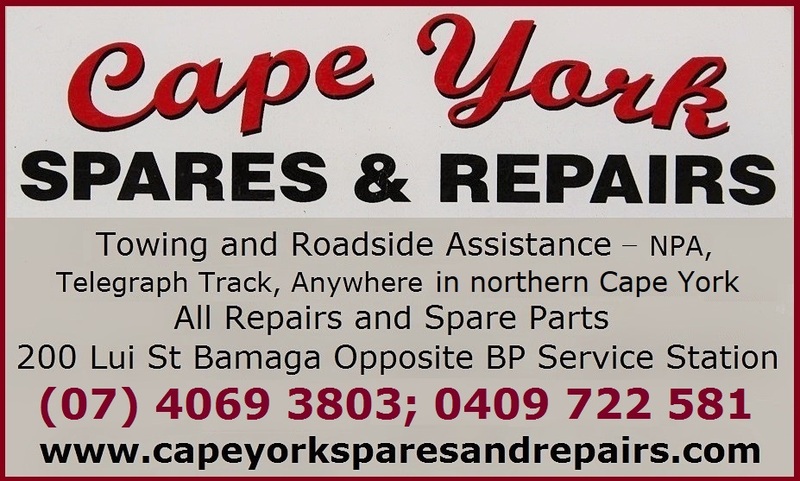 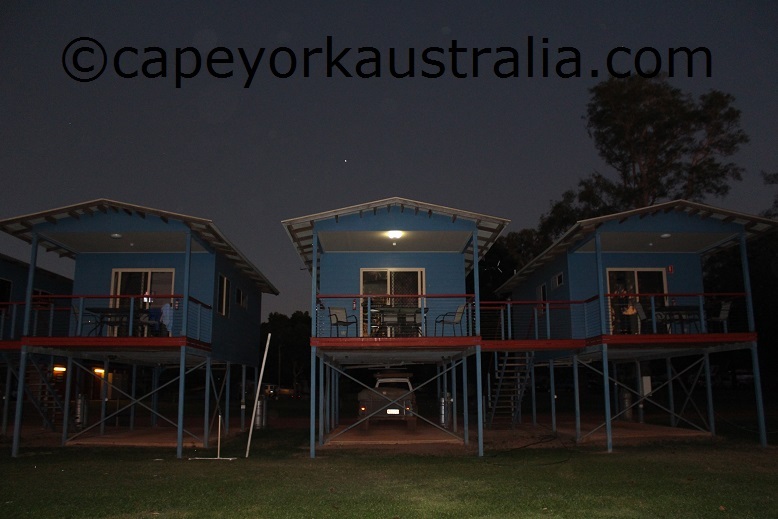 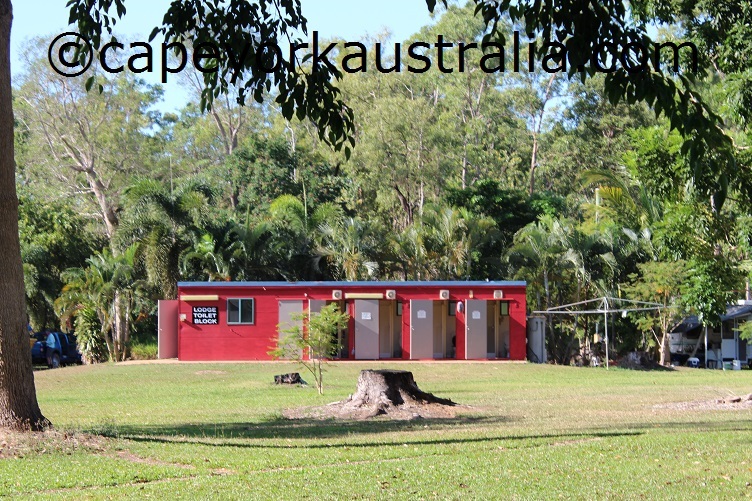 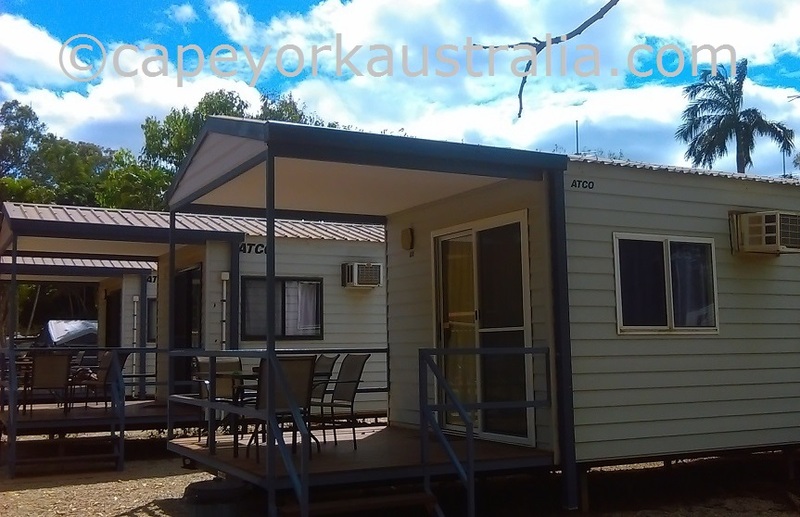 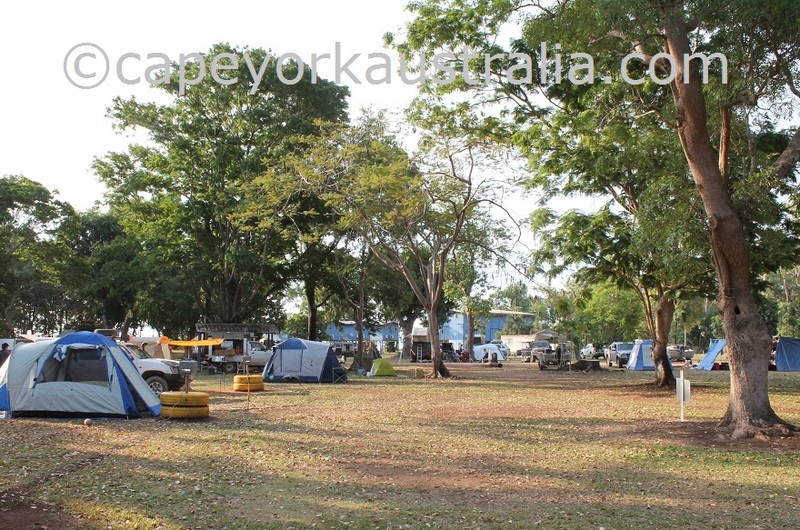 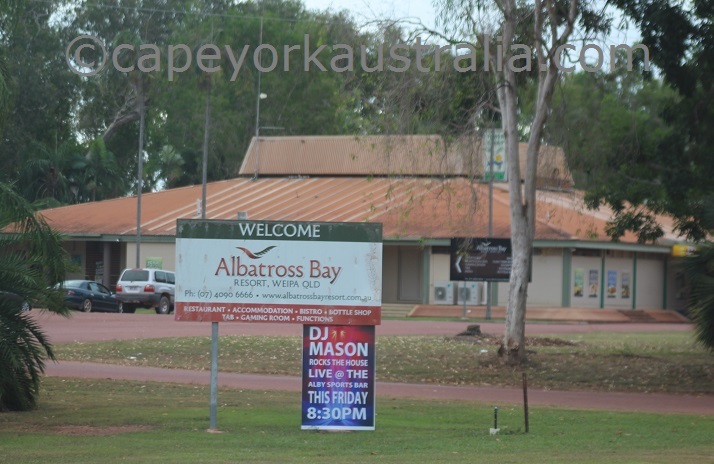 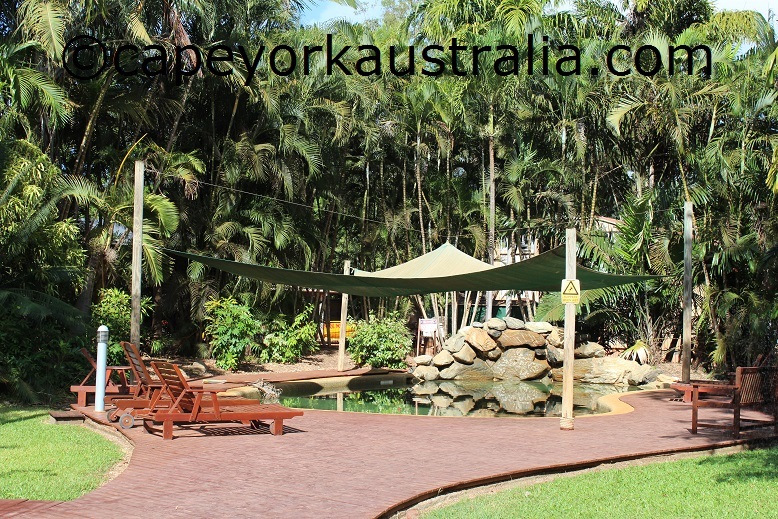 But most Cape York travellers look for somewhere to camp. 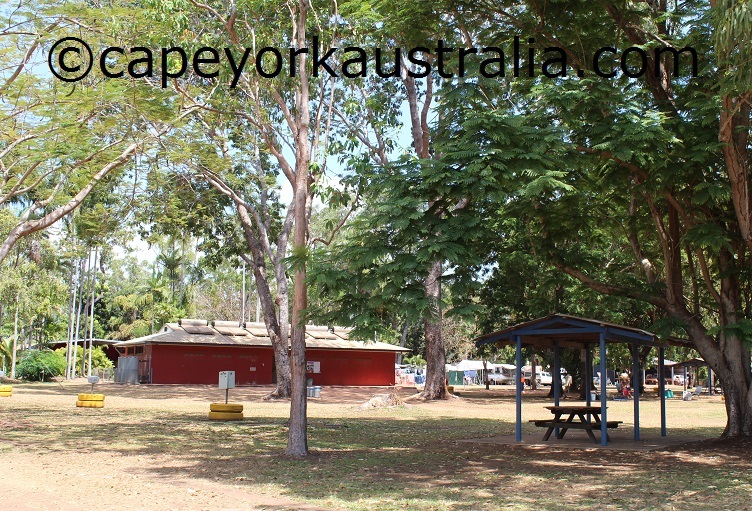 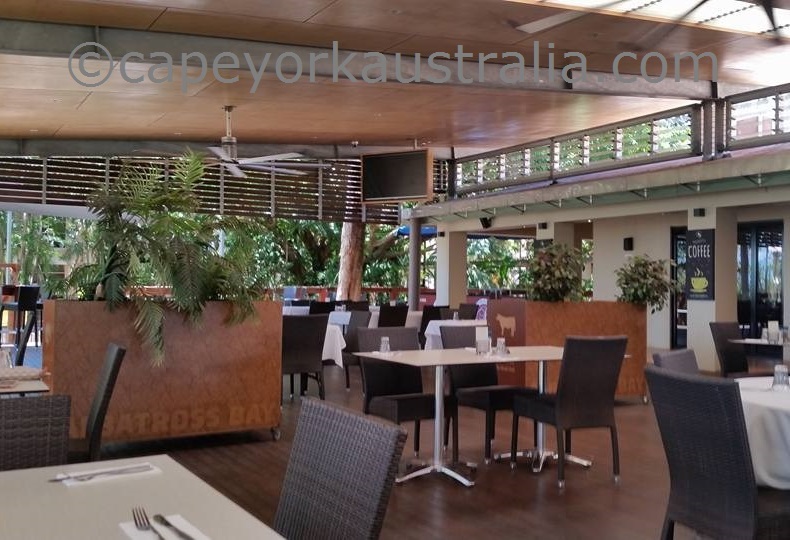 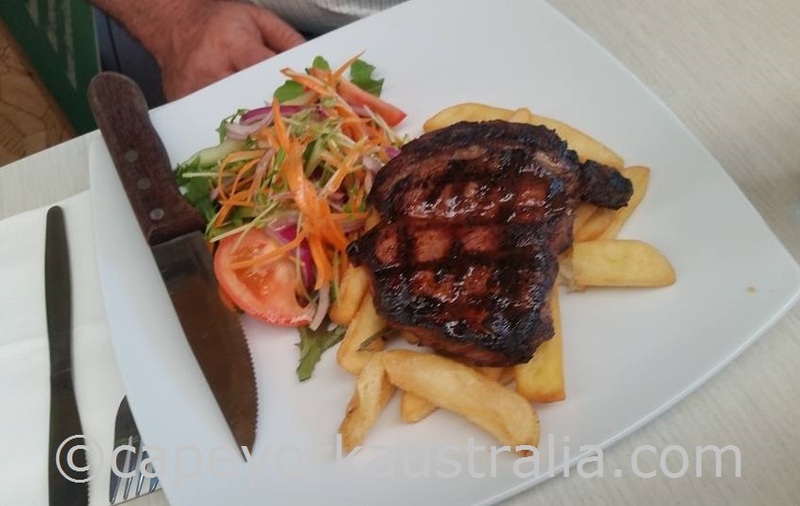 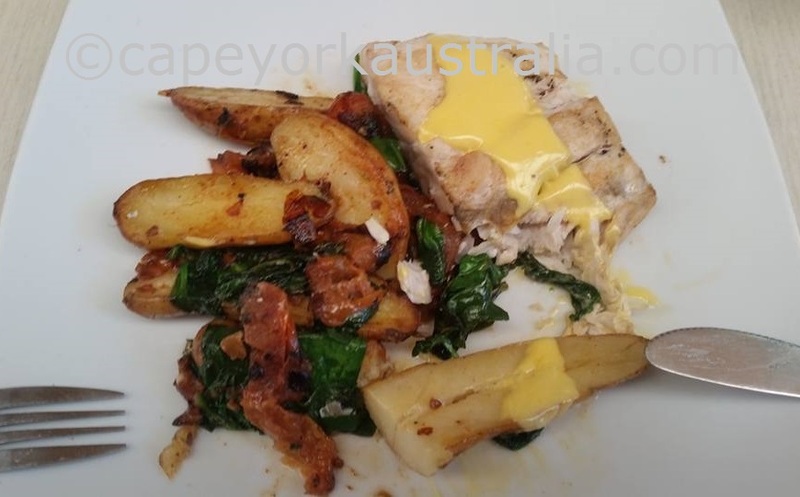 There is an excellent beachfront camping ground which also has cabins, donga and lodge rooms as well as a swimming pool and an onsite restaurant. 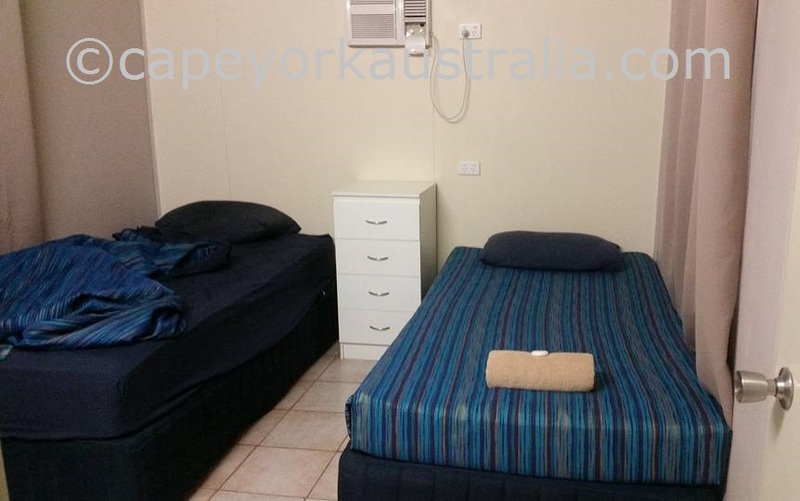 Want to stay longer? 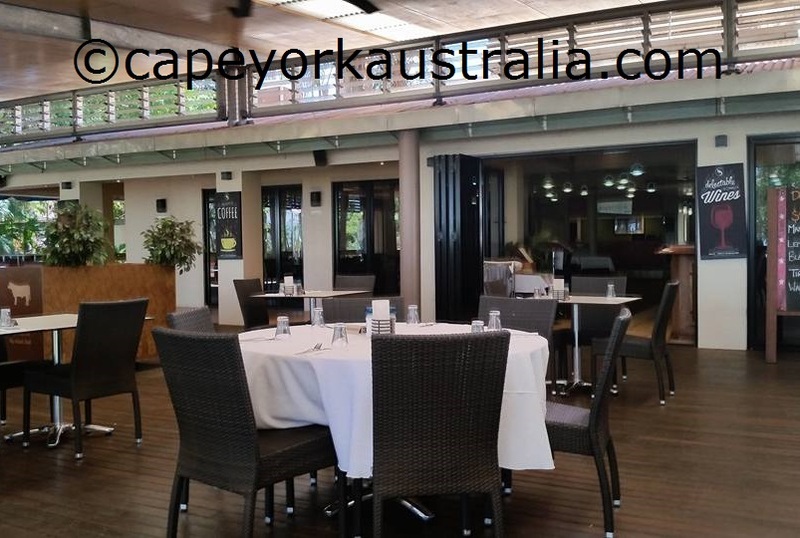 You gotta be keen! 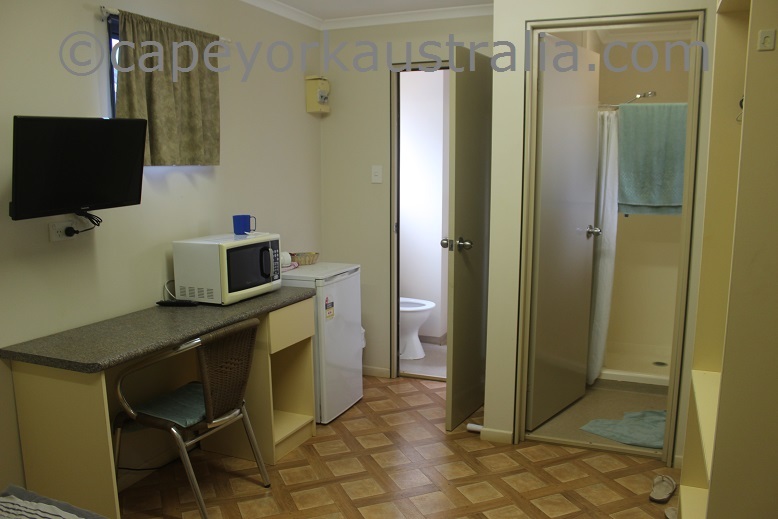 It is an expensive place and not worth for most people unless you work in the mine. 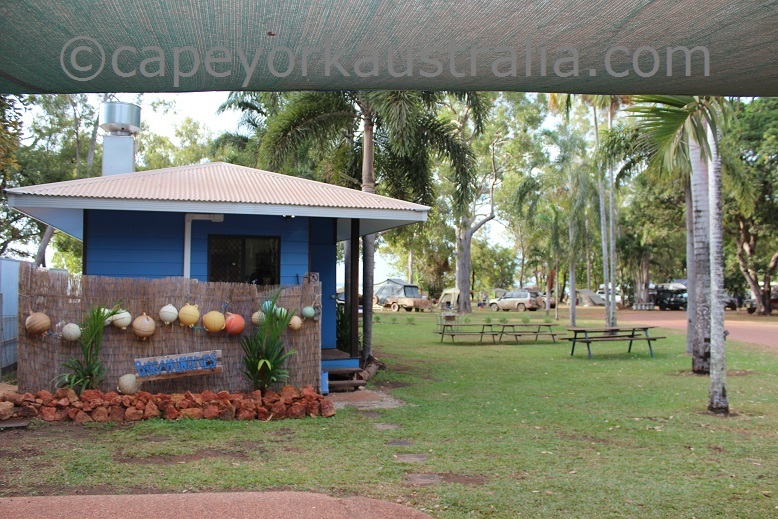 But there are a few places where you can pay weekly or monthly, detail is in the Destination Guide. 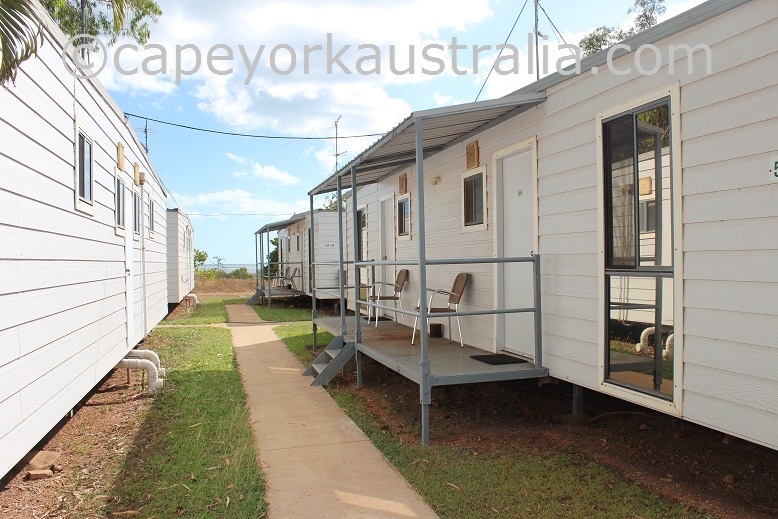 As in many mining towns, renting is more common than owning (because of the large number of workers). 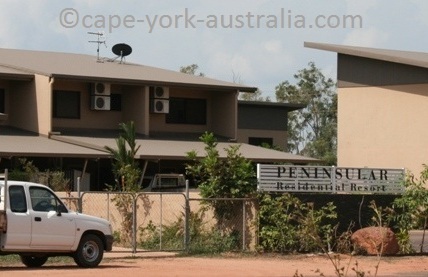 But new areas with privately owned homes do exist. 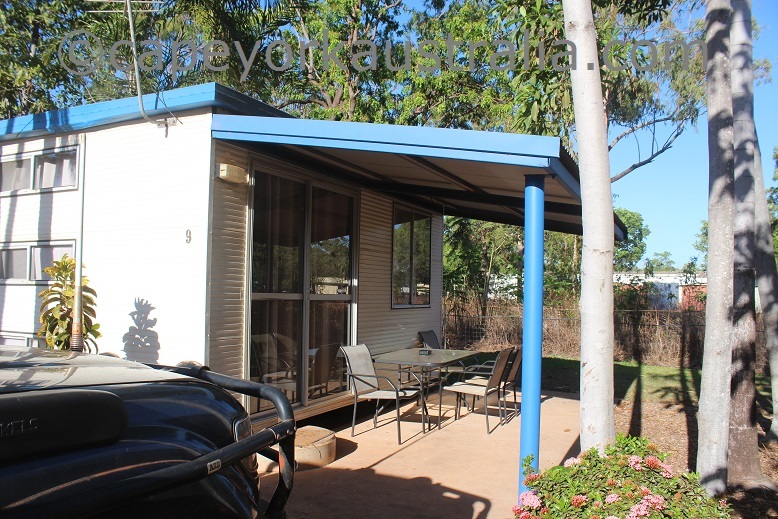 Buying a place is expensive, you do pay a lot more than you would for the same house in say Cairns (and other places south of the peninsula). 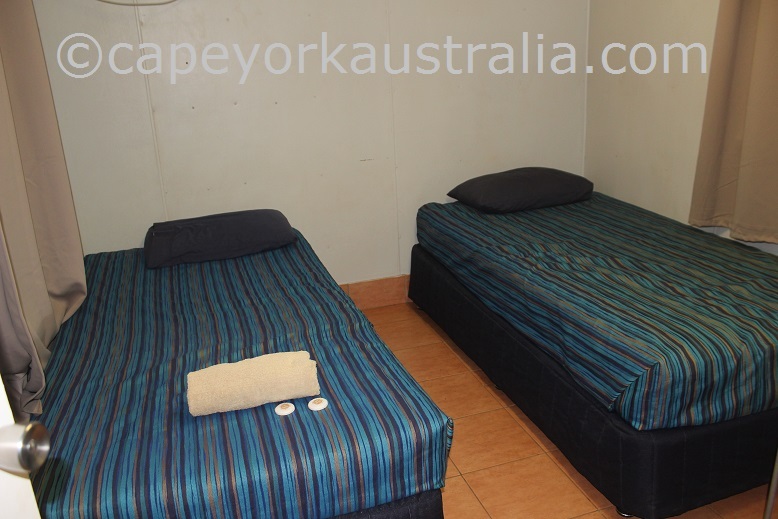 ... and some cheaper but comfortable donga rooms. 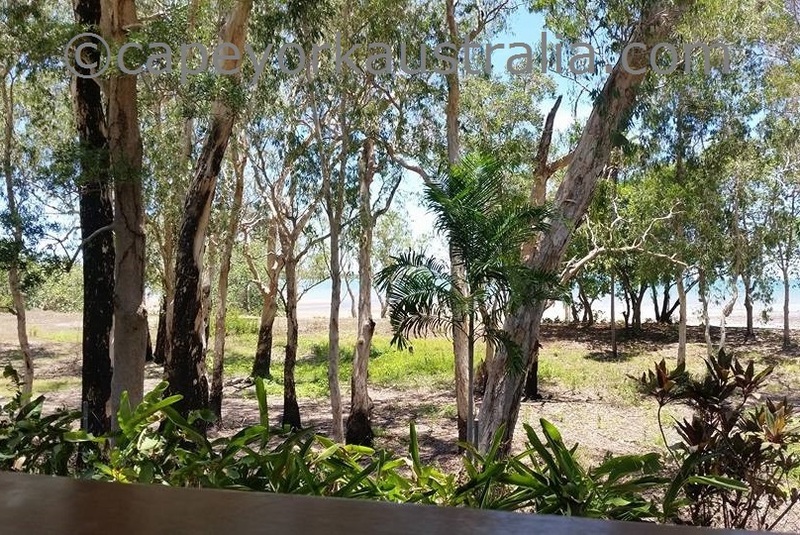 ... with views over the water through paperbark trees. 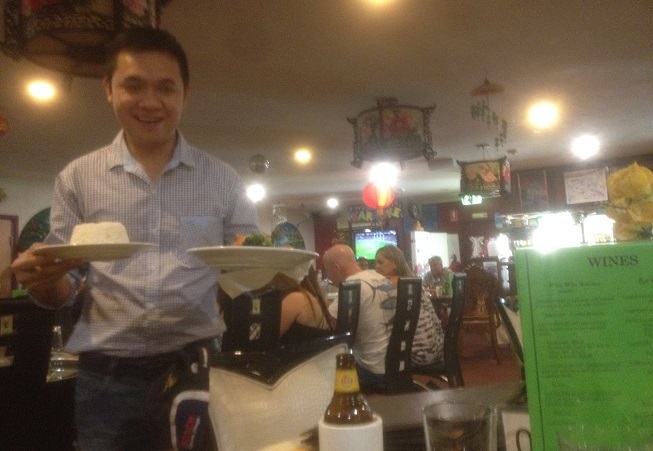 ... and the meals are nice. 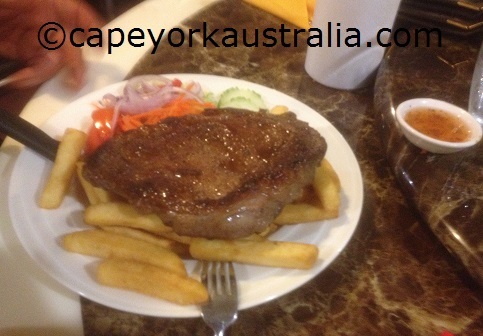 ... with Asian dishes as well as steak and chips. 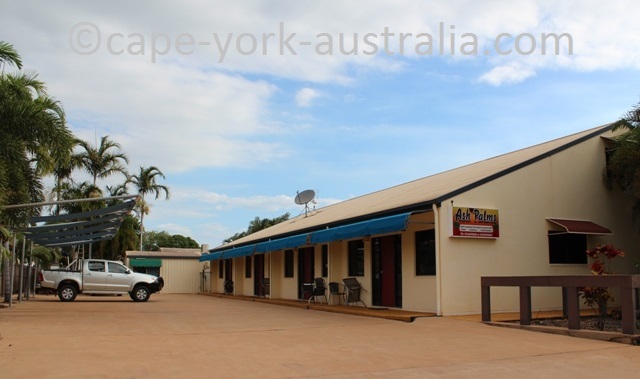 It's large, with a good location, and very popular with travellers. 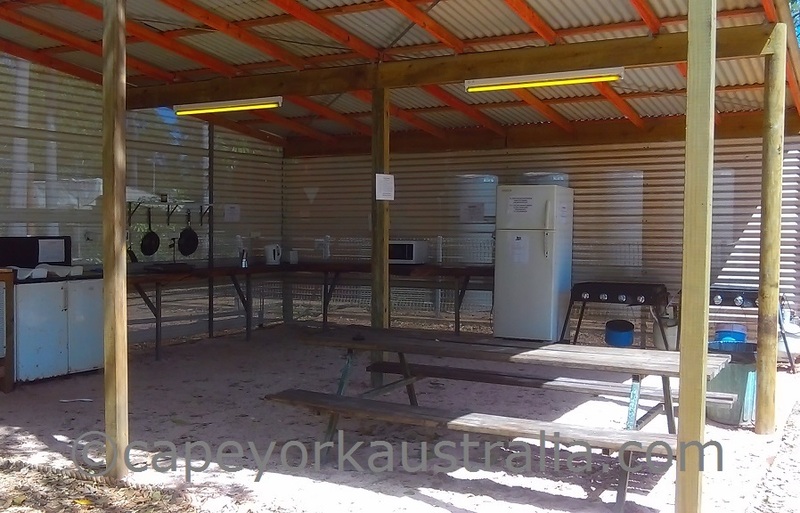 ... with camp kitchen and amenities. 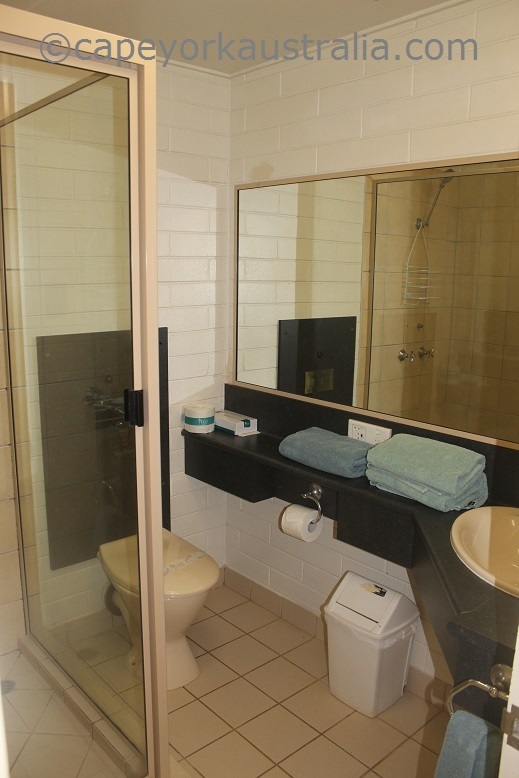 ... and ensuite donga rooms.